Attending care for damaged hair. 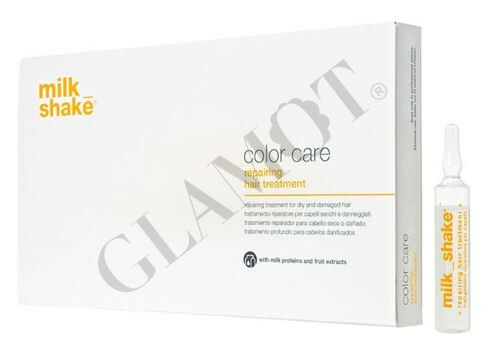 It nourishes hair that is damaged by chemicals. 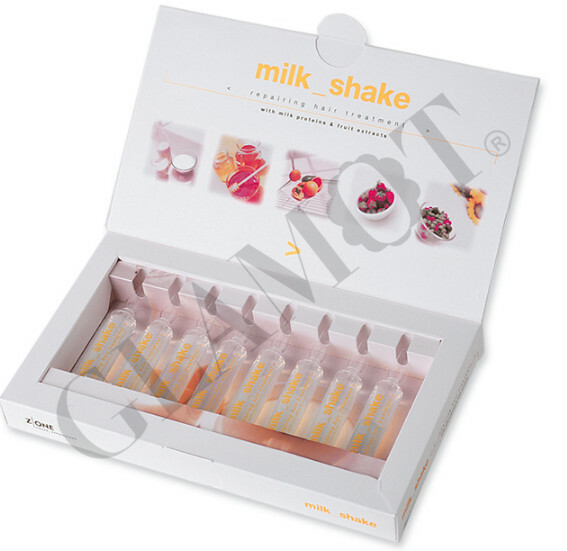 Wash your hair before using shampoo and then apply the contents of the vial on damp hair. 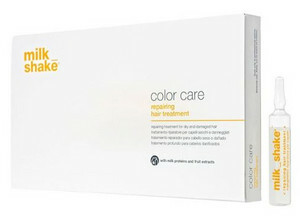 For strong damaged hair use when exposed to the heat source.